Happy Friday!! 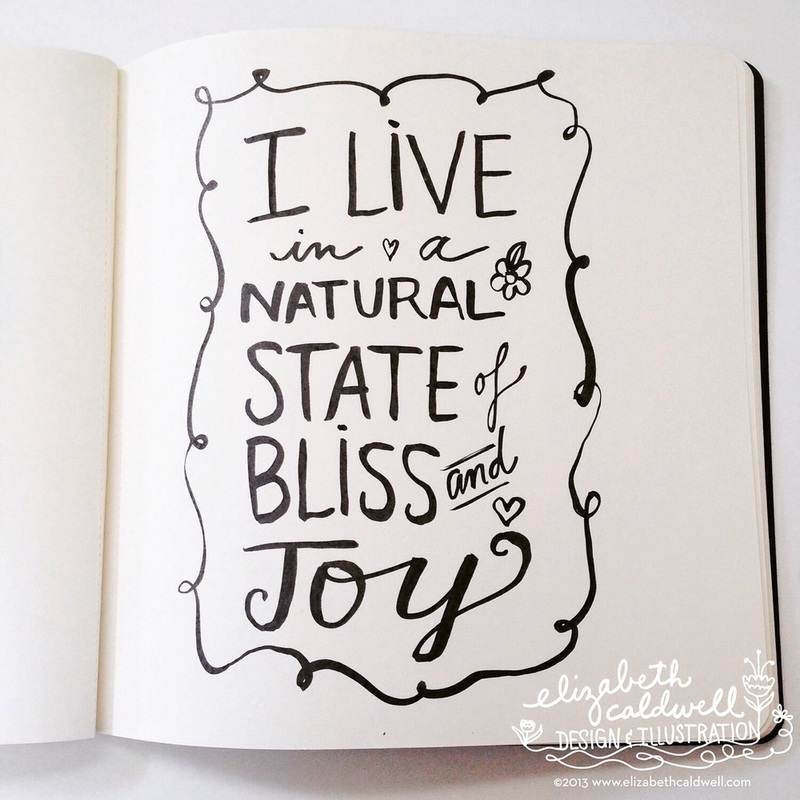 Today's affirmation: I live in a natural state of bliss and joy. This is a good one. Keeps you in a positive flow and fills your heart with gratitude for every moment. I dare you to say this throughout the day and NOT feel joy and bliss! Have a great weekend!